A popular toymaker is speaking out after a fake image of a bar-themed playset for toddlers began circulating this week on social media. Someone posted the now-viral photo of a "Fisher-Price Happy Hour Playset" on Facebook on December 6. The packaging says the playset includes a pretend bar, bar stools and beer bottles and shows toddlers standing around the bar holding brown plastic bottles. Some thought it was funny, while others voiced their concerns on Fisher-Price's Facebook page. 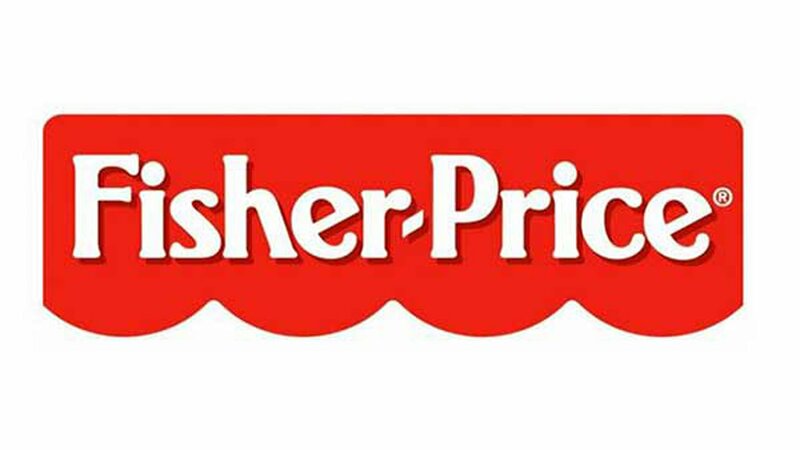 Company reps have responded on Facebook that the playset is not a real Fisher-Price product.